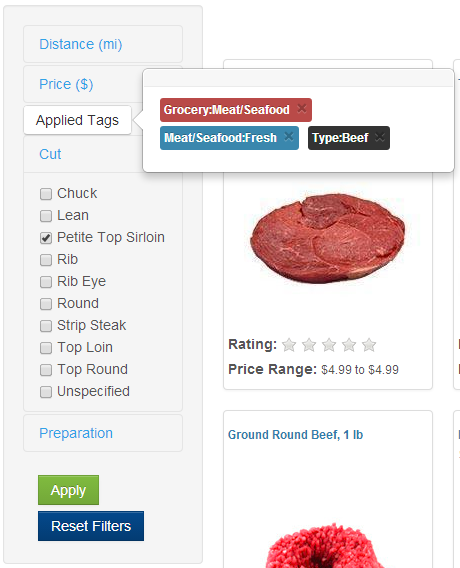 On an item’s page at nowcado.com, it is now possible to see all tags that are associated with that item, along with hyperlinks to see all other products with those same tags as a search result. Hope you enjoy the new functionality! 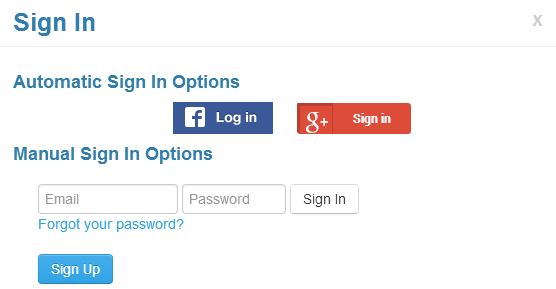 A recent addition to Nowcado has been the ability to sign in with your Google account (the account you use for GMail, Google+, etc). We may be adding the ability to sign in with even more services in the future! 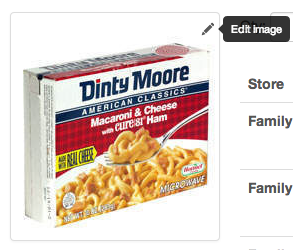 A new feature we have begun rolling out is the ability to #browse by item tags. 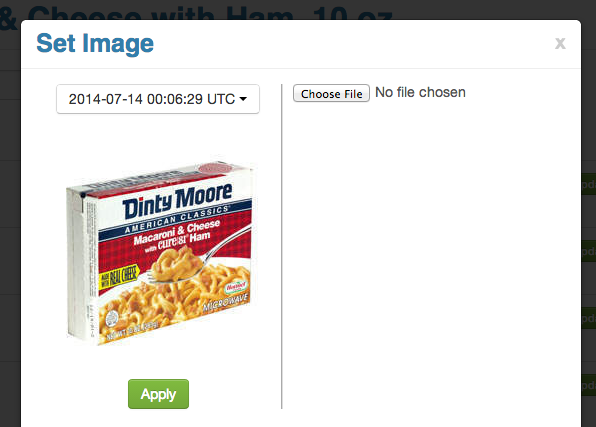 This is similar to searching with filters, except there is no search query required. 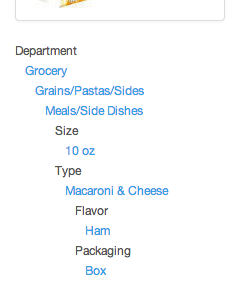 The same automatic narrowing of filter options applies (e.g. selecting vanilla vodka may also select 750 ml as that is the only size of vanilla vodka available). 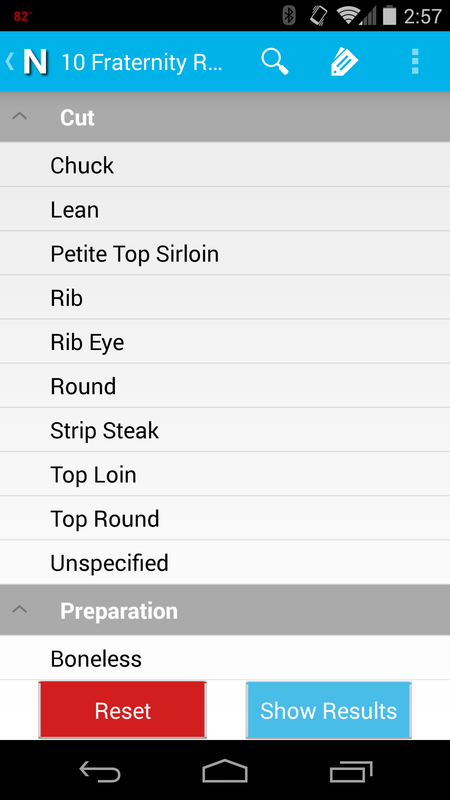 On mobile, the initial browsing view is a separate window that lets you only make 1 selection at a time until you hit “Show Results,” at which point you can filter with multiple attributes at a time as with searching. You may notice the search filter options we described yesterday have a bit of magic powering them. When you apply new filters, we automatically update the relevant filter options presented based on your new search results. 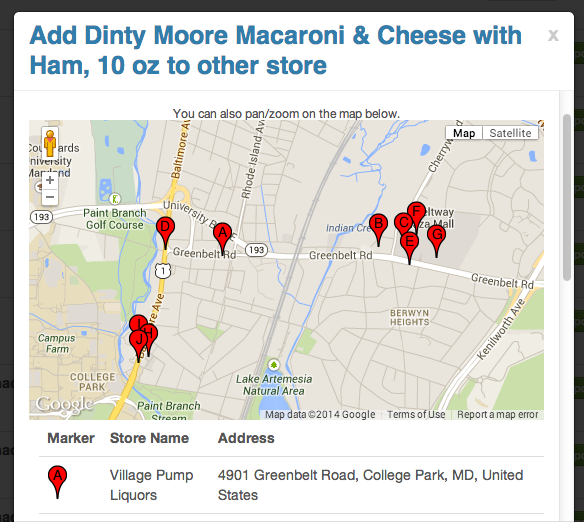 For example, if you searched for milk and then filter down to chocolate milk, the size options will narrow down based on the chocolate milk items that are available near you. We also have a tag cloud to let you remove filters you have applied. Once you hit apply, the relevant filter options are updated as well. 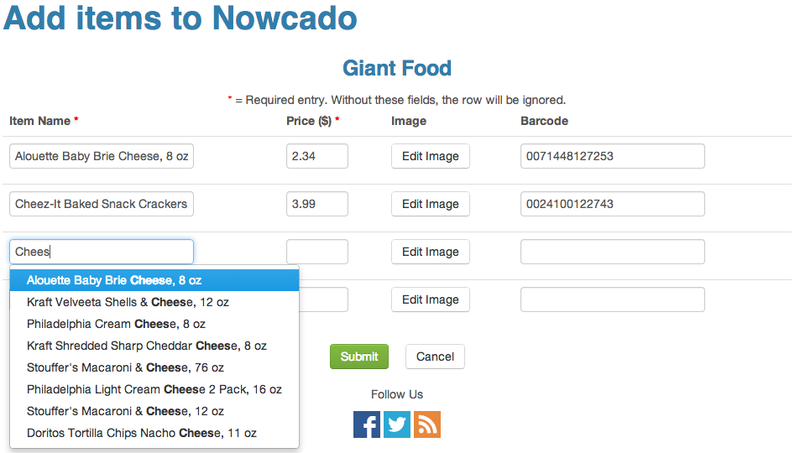 Check it out at nowcado.com today!